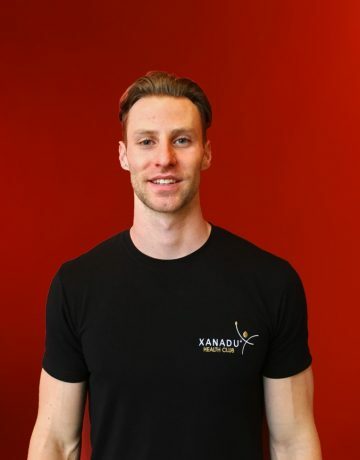 As an active member of the community from a young age, I am excited to share my love for fitness and health with the Xanadu team. After graduating from the University of Windsor with Honours in Human Kinetics (Movement Science), I am passionate to use my knowledge to help others achieve and maintain their fitness goals. As a former competitive athlete, and now coach, I believe everyone has unique abilities to learn and grow both mentally and physically. As a trainer my objective is to help individuals set a path to success and push themselves whether they are new to the gym or just needing a refresher.